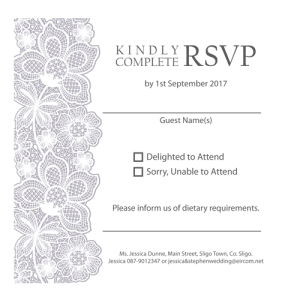 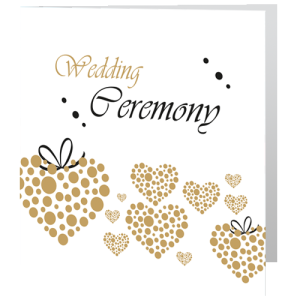 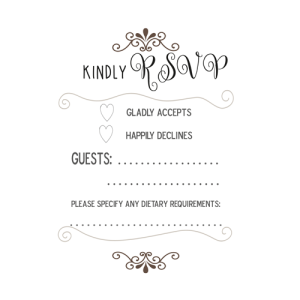 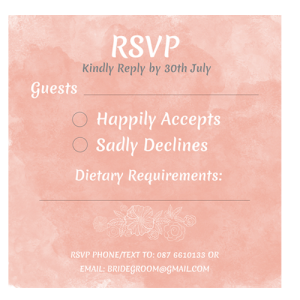 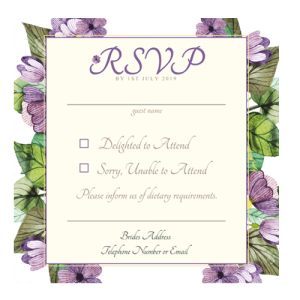 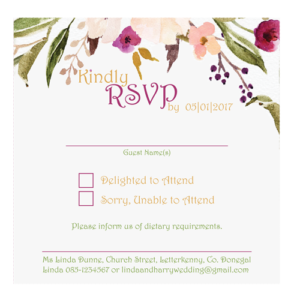 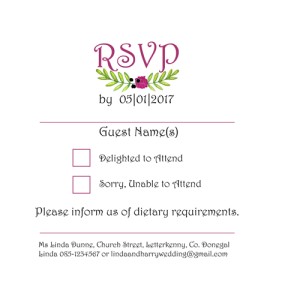 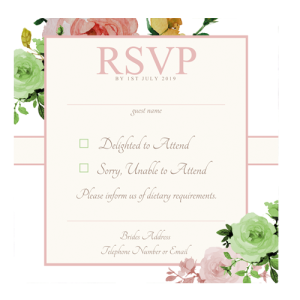 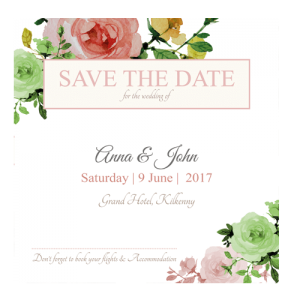 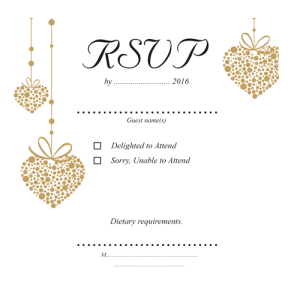 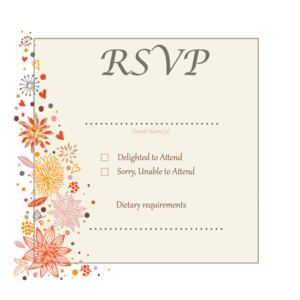 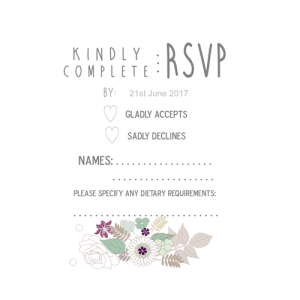 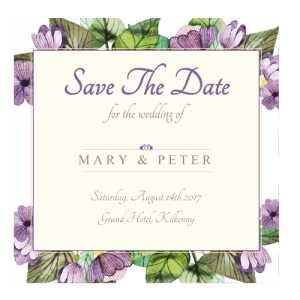 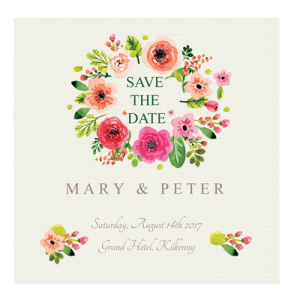 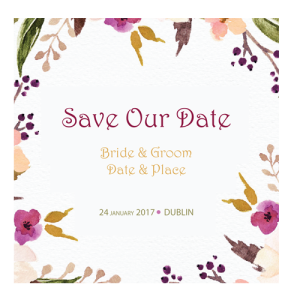 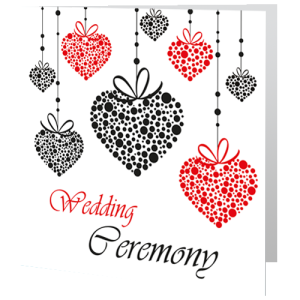 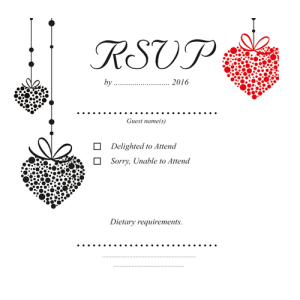 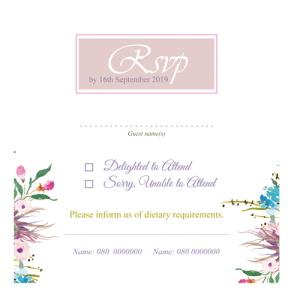 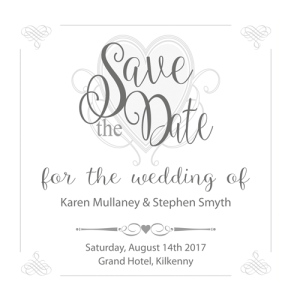 Our theme-romantic wedding invitations feature timeless vintage patterns, intricate charms, gorgeous lace designs and beautiful floral designs. 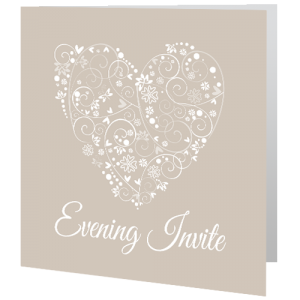 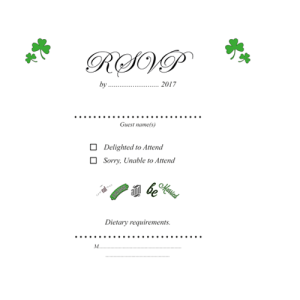 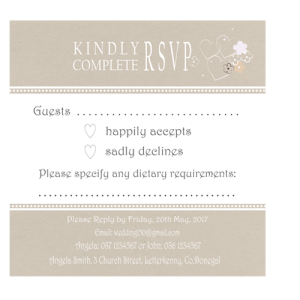 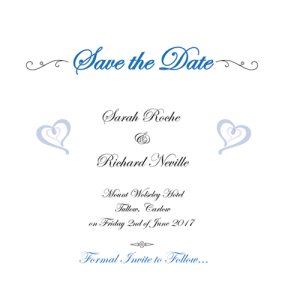 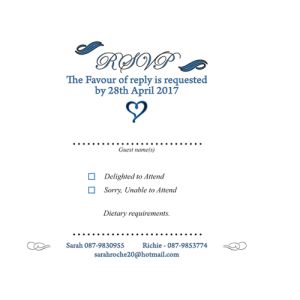 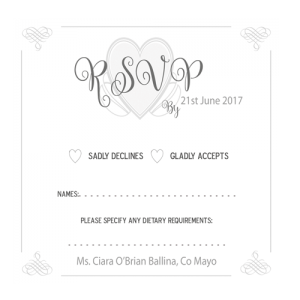 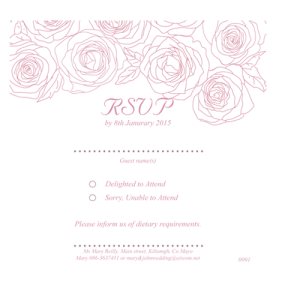 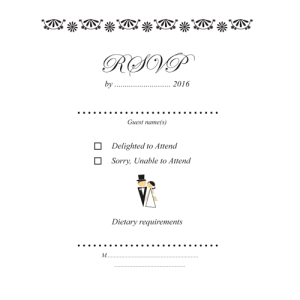 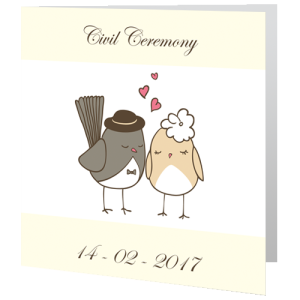 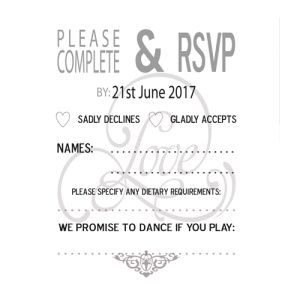 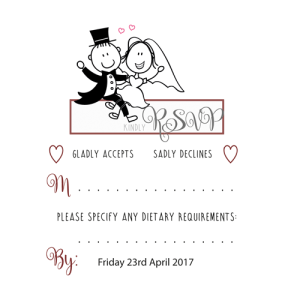 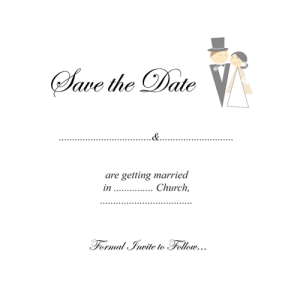 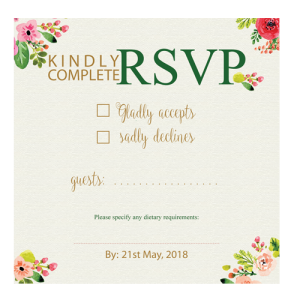 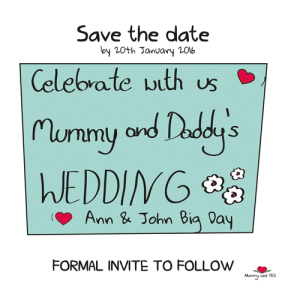 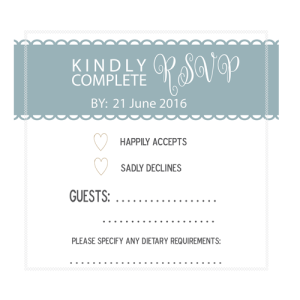 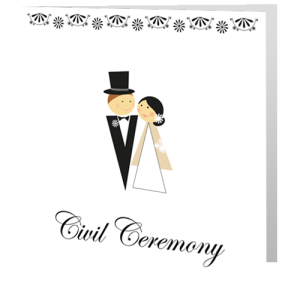 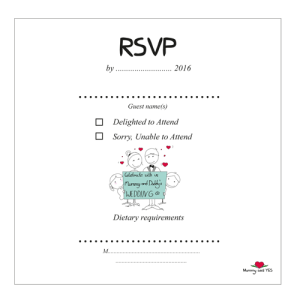 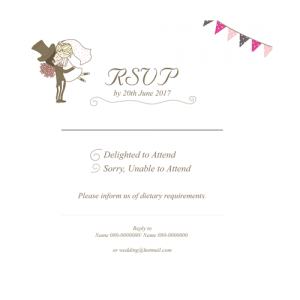 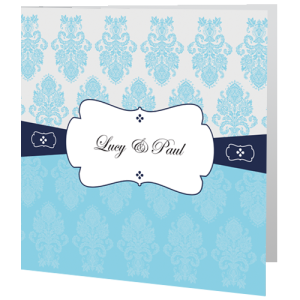 Order your theme-romantic stationery today with Free Envelopes. 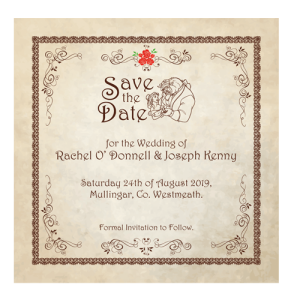 Once upon a time design are very popular this year so check out our lovely Beauty and the Beast design in our theme-romantic section.